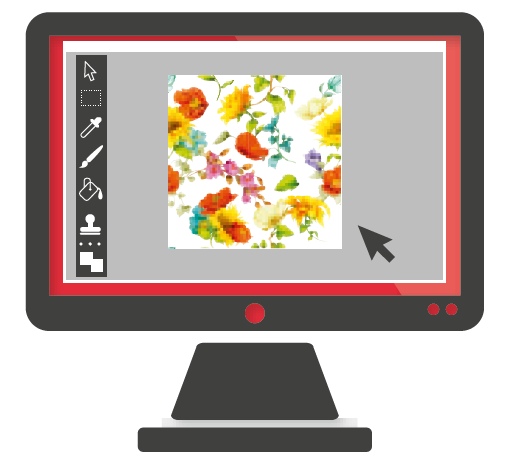 The Fiery® Textile Bundle combines the Fiery DesignPro Print Suite for efficient textile design and file preparation, with the Fiery proServer digital front end, professional color management and RIP technology, for high quality textile production. EFI developed textile-specific color and separation algorithms that deliver best-in-class saturation and vivid prints using the full color gamut of the printer. Intelligent Fiery color management delivers the best result, even for difficult-to-produce colors. 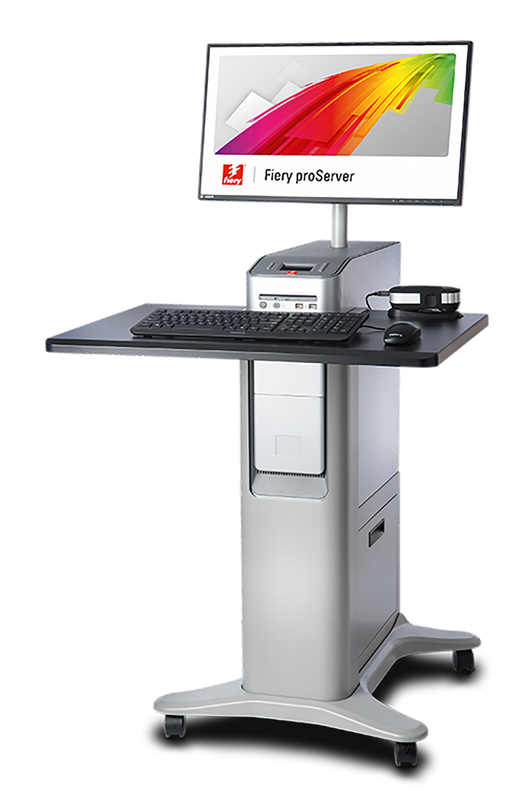 Fiery proServer provides color consistency between production and sampling. Fiery color profiles are used by textile designers, brand owners, and production facilities for consistent results, less trial and error, and reduced time to market. DesignPro Color Range helps designers match colors to the printed result. From within Adobe Illustrator, users can create color ranges around a single color, match colors to a color library with one click, or adjust colors on the fly to accurately match the printer. The DesignPro Utilities keep colors, patterns, and seasonal palette data organized for design teams within a company. When a color or palette changes, designers receive updates automatically, in real time, within Adobe Illustrator. Recolor artwork in Adobe Illustrator and Photoshop to create multiple colorways from a single design. Display the colorways for the different versions of the artwork, both for presentations or to physically print.